In the modern western world news and facts have never been so widely available and easily accessible. This has led to various countries including the UK to the politic awakening of millions of people, mostly the younger generations. So while there have been good effects from social media and the internet generally it has also led to the coining of a new phrase “Fake News”. With that in mind, it is always important to fact check the campaigns and viral hashtags on twitter and one has caught my eye. The #DropTheDramDuty hashtag has recently got some movement with the Scotch Whisky Association again attacking the UK government over Spirit tax on sales in the UK of products of alcoholic strength greater than or equal to 22%. The headline message is that the UK government take 80% of the bottle of whisky as tax. This, of course, is easily digestible and leads to other pressure groups latching on and running with it. Not least, of course, the Scottish independence movement which is only too happy to quickly reinforce the Westminster bad message. Is it true though? Is it the case that if I buy a bottle of scotch whisky lovingly cared for over 20 years by an independent distiller and pay the handsome sum of £100 for the privilege of owning this niche product. Does that poor artisan only get £20 for their efforts over two decades? The devil as always is in the detail but first let’s understand how taxation works for scotch whisky in the UK. The first thing is the simplest one. Every bottle of whisky and indeed almost every product available for sale includes Value Added Tax (VAT) which is set at 20% in the UK. The second tax is “Spirit Duty” which is set at £28.74 per litre of alcohol in the UK. Clearly, then with a set duty price of £28.74 then the 80% relation does not hold up for any price point of whisky. We now have an extra parameter in the equation which is the bottling strength so the more alcohol you bottle then the more duty you may. Equally, the more water you add to the whisky before bottle the lower the tax burden to the consumer. To get the 80% figure being thrown around you need a bottle to cost £12.90. The SWA website and other associated material tag this as the “average” price for a bottle of Scotch Whisky. Is this the average price and if so where is the evidence and how do I buy a bottle. My research would suggest the “average” price of a bottle of whisky in the UK is £15 and for an average bottle of single malt, I would think that would double to £30. I am not in the industry and have no access to industry figures to get a more accurate figure over checking out prices on main online retailers and the “MySupermarket” website. The tax percentages for my interpretation of average would, therefore, work out at 70.3% and 43.49% which while high is more what you might expect from a heavily regulated vice product. Finally, the kind of whisky I might regularly buy is a £50 bottle at 46% ABV which is 36.78% tax. So while whisky and spirits generally are heavily taxed in the UK and indeed much more than a lot of other parts of the world it is clear that actually the industries much more heavily hit are the white spirit producers where there is a ceiling for the price of a bottle which does not quite exist in whisky apart from the blended marketplace. Why then are the SWA making such a continued song and dance about taxation in the UK and minimum pricing in Scotland? The SWA is nothing more than a lobbying group for the whisky industry which 95% of the industry is a member of. 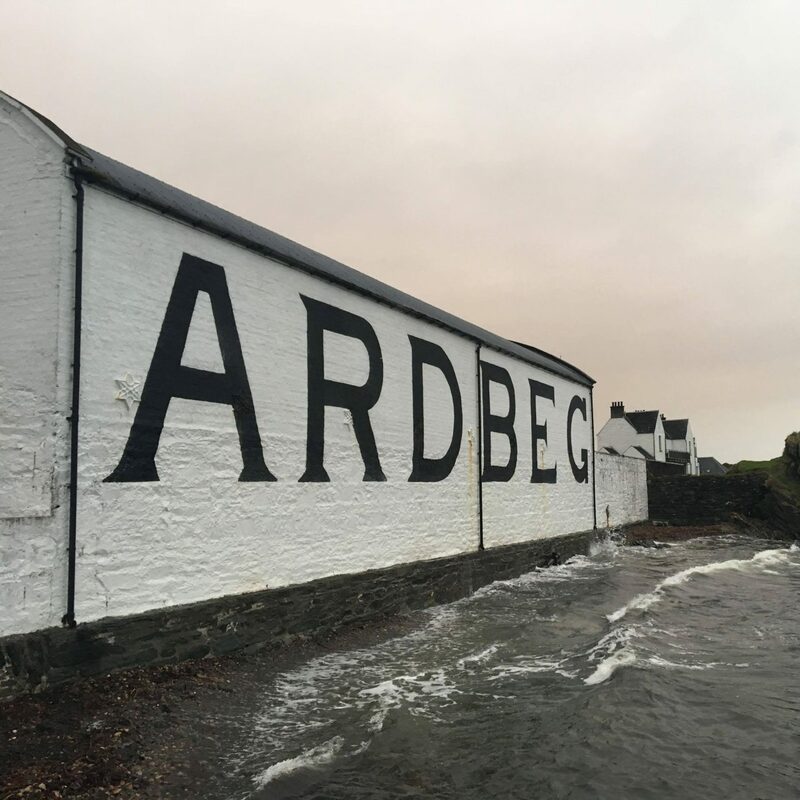 It is notable here to mention Bruichladdich and Compass Box are not a member but also the ones continually being lambasted by the group (and its members) for (in short) giving consumers (mostly) what they want. The SWA is not there to look after Scotland, whisky or it’s tourism industry so it is worthwhile to note that before supporting their campaign or writing a letter to your MP. The purpose of the lobbying is to help drive sales of whisky in the UK where they are starting to tail off by reducing the shelf price of a bottle without the producer taking the hit. Perhaps by improving the bottom end products by having better quality whisky in the bottle could the blended whisky market better take on the competitors in the market place but until then this sector will continually lose ground to the competitors in the market which is increasingly rum and previously was gin.